“Examining the new ecosystems of access that are emerging in middle- and low-income countries as opportunities for higher education expand but funding for materials shrinks. Even as middle- and low-income countries expand their higher education systems, their governments are retreating from responsibility for funding and managing this expansion. The public provision of educational materials in these contexts is rare; instead, libraries, faculty, and students are on their own to get what they need. 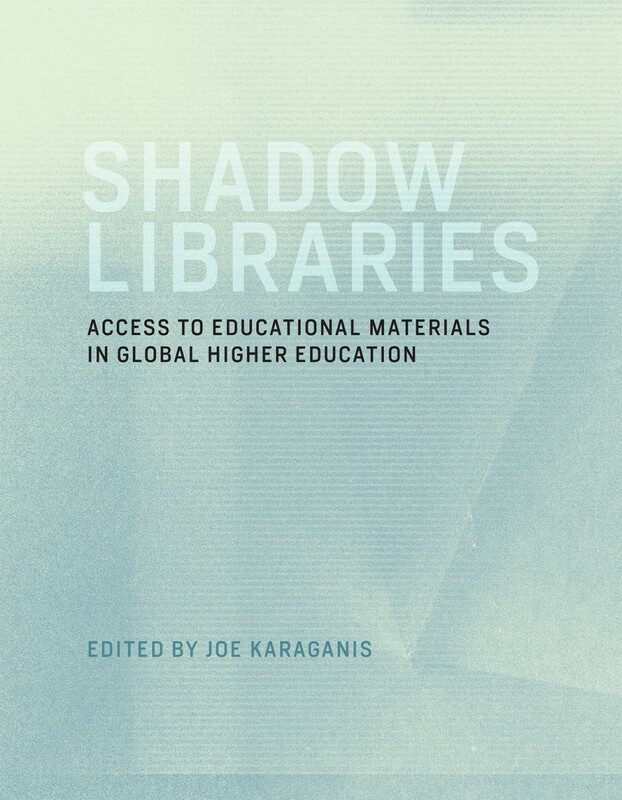 Shadow Libraries explores the new ecosystem of access, charting the flow of educational and research materials from authors to publishers to libraries to students, and from comparatively rich universities to poorer ones. In countries from Russia to Brazil, the weakness of formal models of access was countered by the growth of informal ones. By the early 2000s, the principal form of access to materials was informal copying and sharing. Since then, such unauthorized archives as Libgen, Gigapedia, and Sci-Hub have become global “shadow libraries,” with massive aggregations of downloadable scholarly materials. See also Media Piracy in Emerging Economies, 2011.